Ndjamena, Chad - Central African countries today signed a groundbreaking regional plan to strengthen law enforcement and better combat poaching of elephants and other species at risk from illegal wildlife trade. The plan was adopted by the ten member states of Central African Forest Commission, known as COMIFAC, as escalating rates of wildlife crime plague the region. The law enforcement action plan approved today includes provisions to increase anti-poaching efforts in each of the countries and to enable joint-country patrols in some transborder areas. 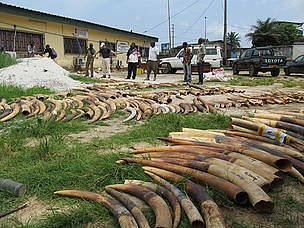 Ivory, often bound for Asia, is frequently smuggled across inland borders before reaching overseas exit points such as ports and airports. Under the plan, customs controls are also set to be bolstered at international transit hubs. To ensure that criminals engaging in illegal wildlife trade are arrested and prosecuted to the full extent of the law, COMIFAC countries plan to ramp up investigations and conduct more thorough prosecutions. Cases will also be monitored for corruption and action taken against anyone attempting to impede justice. The 10 COMIFAC countries are Burundi, Cameroon, Chad, Central Africa Republic, Equatorial Guinea, Republic of Congo, Democratic Republic of Congo, Gabon, Rwanda and Sao Tome e Principe. The COMIFAC treaty was signed in 2005 in a bid to improve conservation and improved management of Central African forests. 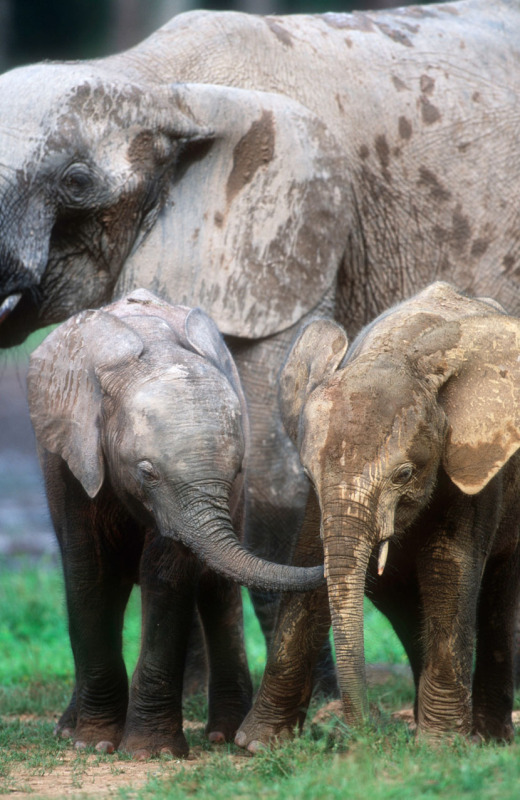 Rare forest elephants in Central Africa have been the hardest hit in the recent ivory poaching crisis. 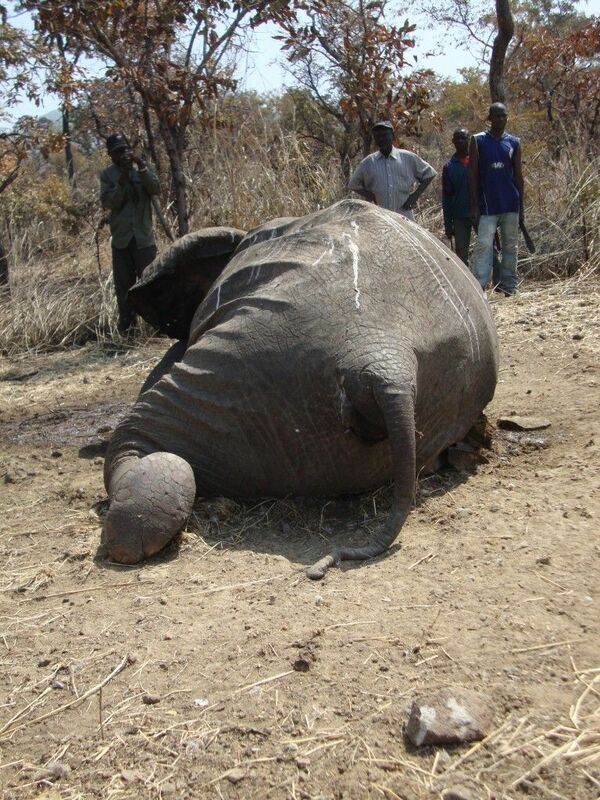 Up to 12,000 are killed by poachers every year. 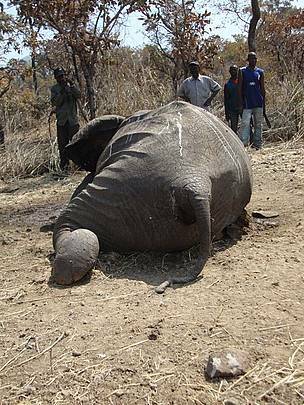 Between 200 and 300 elephants were believed to be killed earlier this year in a Cameroon national park by highly armed foreign poachers. 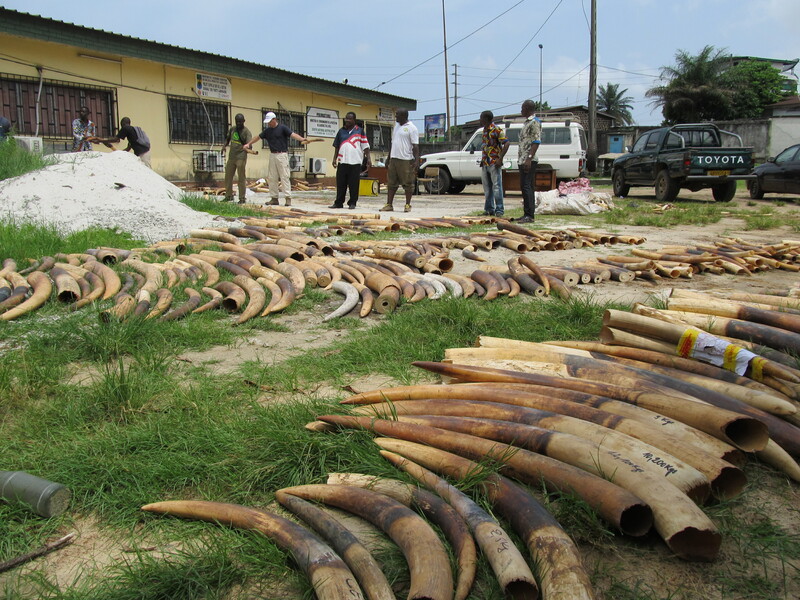 Gabon is expected to burn its entire ivory stockpile later this month as a symbol of its commitment to combating poaching and illegal wildlife trade.